This is the bind plug or "Remove Before Use" plug. 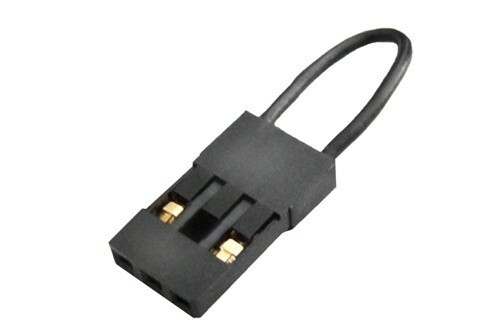 This item is used to lock the signal between a receiver and a specific transmitter. Can be used in ArduPilot to set home position or with Spektrum. Delivery held up by other item ordered - unable to split delivery. Spare in case of loss or breakage.